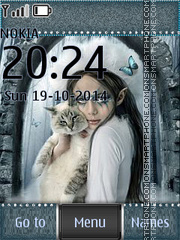 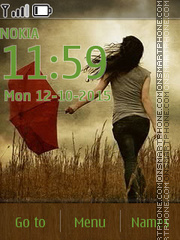 This elegant Nokia free theme is ideal for everyday usage. 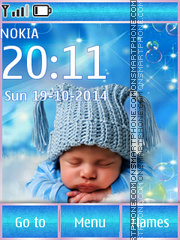 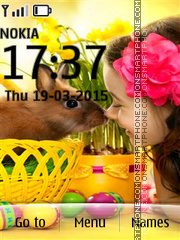 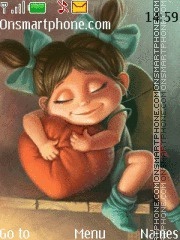 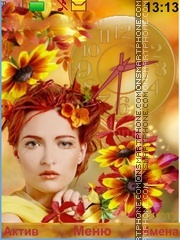 Children - theme for Nokia phones. 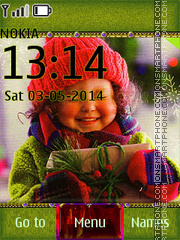 Theme is bright and very beautiful. 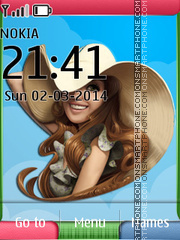 Theme for Nokia - glamorous shoes and a cigarette. 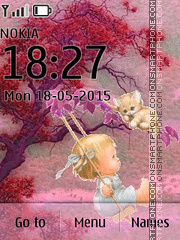 Theme for Nokia - a child on a swing. 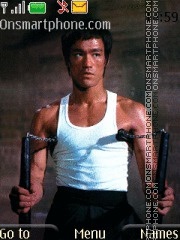 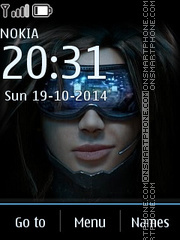 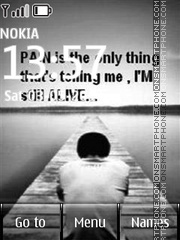 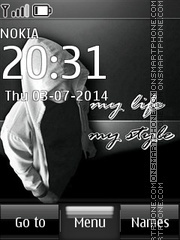 Creative and good designed free black and white Nokia theme.